The Crosley Ranchero Classic Speaker is a great accessory for your smartphone or tablet, it has retro looks but allows you to play your favourite tunes using modern technology. 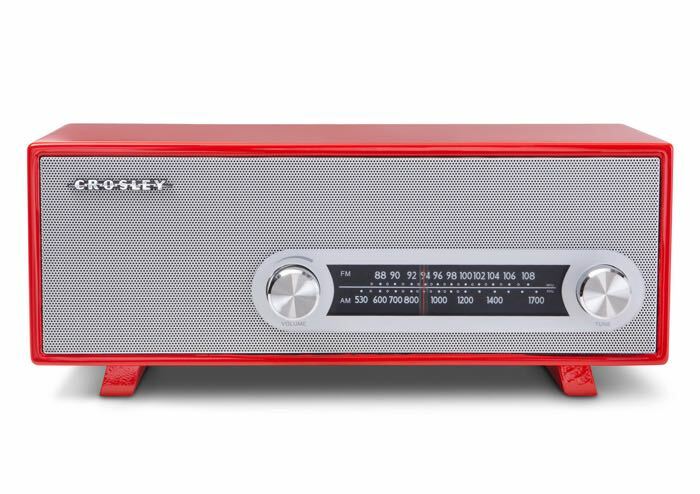 It is designed to look like a retro radio, it comes with an analog and AM/FM tuner and can be connected to your smartphone or tablet. Crosley introduced its first radio in 1920, and has been a trusted name in sound ever since. Now you can turn up the music and turn back time with this classic tabletop radio. It’s designed to look great, but still offer the modern, high-tech sound you expect from a sound system in this day and age. Throw on some throwback AM/FM radio or hook up your MP3 player directly— the Ranchero will fill your space with strong, vibrant sound and classic design. You can now get the Crosley Ranchero Classic Speakerfor $64.99 and save 35% off the normal retail price of $100 with Geeky Gadgets Deals.